When you call in, there’s a good chance you will talk to Patricia. 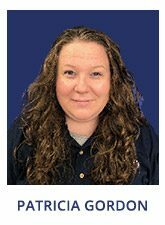 Among her job duties as schedule coordinator is dispatching engineers, scheduling projects, scheduling equipment installs and so much more. She’s been with NCI since 2016, and her favorite aspect of the company is that it is family oriented.